An organized warehouse does more than make you look good. It also makes you work better. 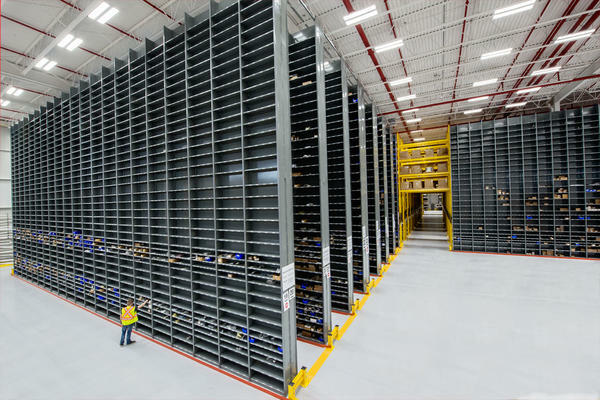 With intuitive design and custom layout, the industrial shelving solutions at Naumann/Hobbs can make your team more efficient. Don’t waste time searching for products or incorrectly managing your inventory. 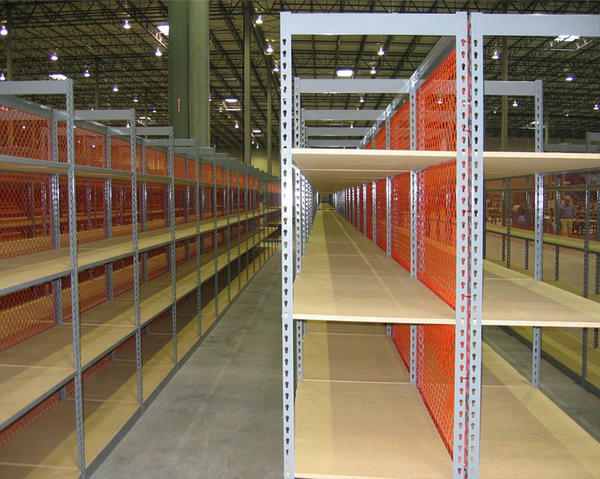 Install industrial shelving solutions into your warehouse and watch your team instantly get more work done. 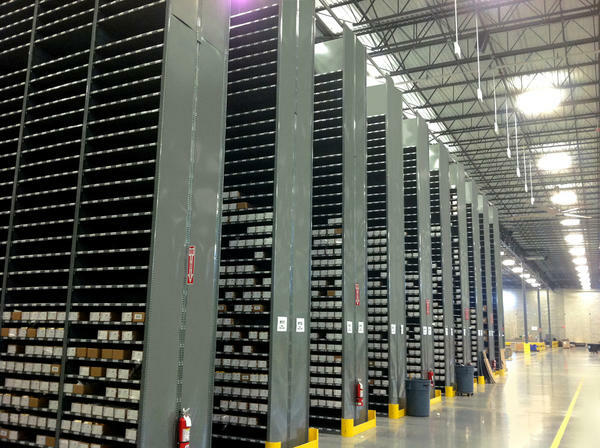 If you need a specific type of storage you don’t see listed, just give us a call! We’ll find a solution that fits your needs. Naumann/Hobbs will also help you add more storage space by installing shelving mezzanines for multi-level storage benefits. 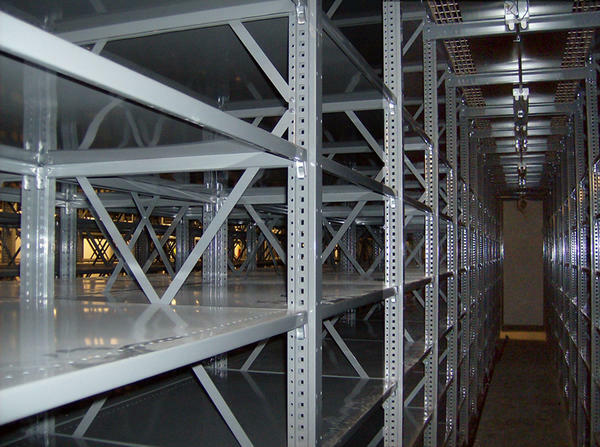 Plus, we’ll equip your team with mobile aisle shelving for high-density storage of slower or seasonal products. Your options are endless! 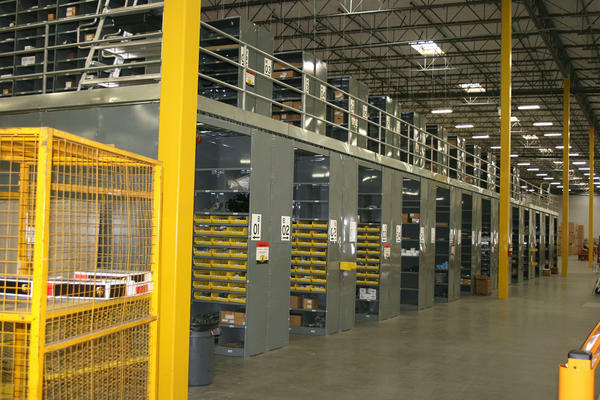 Give your business the boost it needs by optimizing and organizing your warehouse. 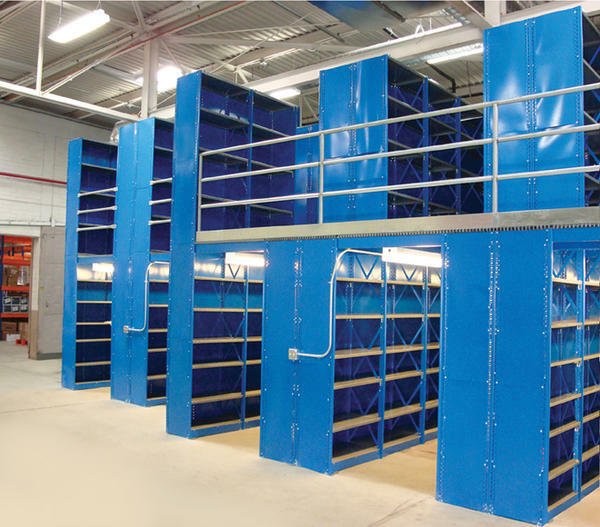 To get started creating a custom storage shelving solution for your business, contact our industrial shelving experts at (866) 266-2244 today!